Cammann, S. 1950. 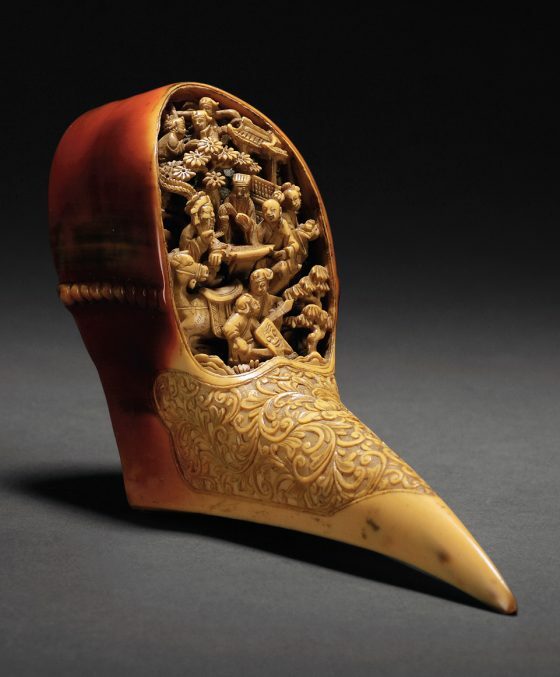 The story of hornbill ivory. Sarawak Mus. Bull. (Pennsylvania) 15(4): 19-47. Collar, N. J. 2015. 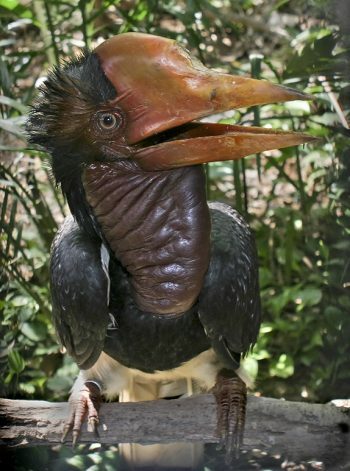 Helmeted Hornbills Rhinoplax vigil and the ivory trade: the crisis that came out pf nowhere. BirdingASIA 24: 12-17. Harrisson, T. 1960. Birds and men in Borneo. In B. E. Smythies & G. W. H. Davison (1999) The birds of Borneo. Fourth Edition. kota Kinabalu: Natural History Publications. Kemp, A. C. 2001. Family Bucerotidae (hornbills). pp. 436-523 in J. del Hoyo, A. D. Elliott & J. Sargatal, eds. Handbook of the birds of the world, 6. Barcelona: Lynx Edicions. 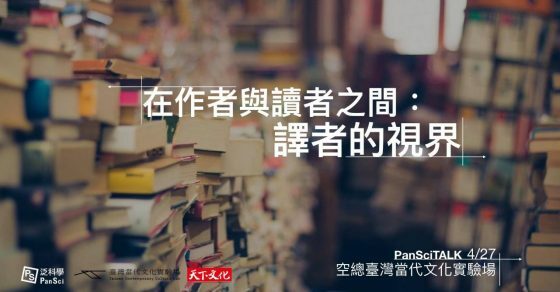 Liang, J. et al. 2014. 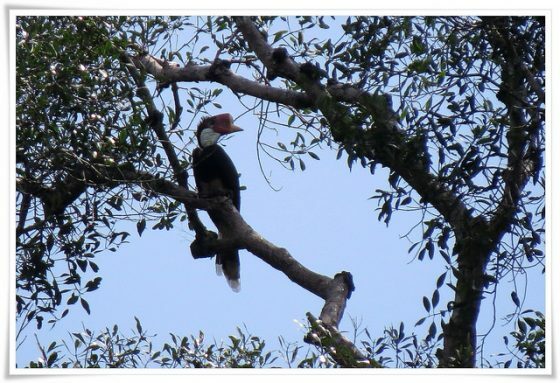 Identification characteristics of natural and imitation hornbill ivory. J. Gemmology 34: 42-49.